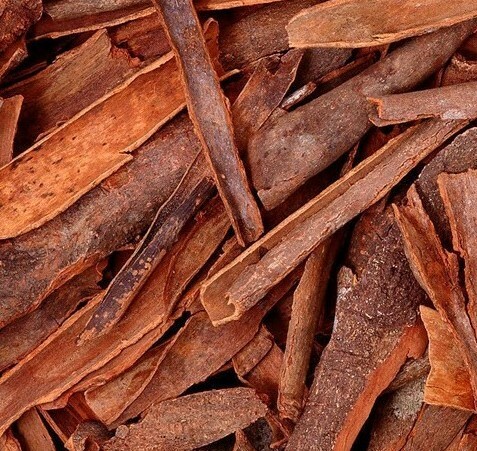 Cinnamon Bark has a warm and spicy fragrance and is a strong antibacterial oil with a warming and calming effect on the respiratory tract and the nervous system. Use cinnamon in a diffuser to help lift a depressed mood, or if you are feeling emotionally weak or in need of more energy. 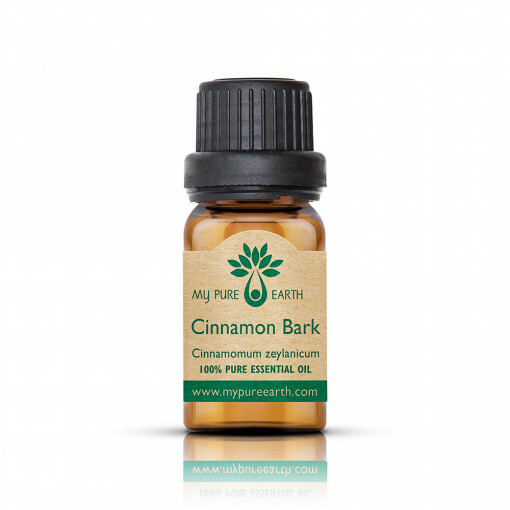 Cinnamon Bark Essential Oil blends well with: Clove bud, frankincense, ginger, grapefruit, lavender, lemon, mandarin, orange, rosemary and ylang ylang. Blend with lemon and orange essential oil for an air purifying diffuser blend. 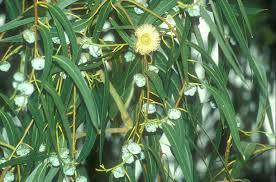 Can be added to DIY cleaning products to purify the air and surfaces around the home. 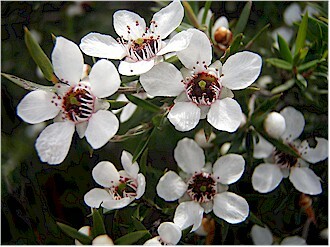 Add to your floor cleaner to ward off pests. Should only be used in very low delusions when applied to the skin as it can cause burning, blistering and skin sensitisation. When using in a skin blend, do not use more than 1 drop of cinnamon bark essential oil per ounce of carrier. Do not use when pregnant or nursing, or with children under 5 years of age. Consult your healthcare provider if you are taking medications, or being treated for other health challenges. Keep out of reach of children. Store in a cool place, tightly capped.